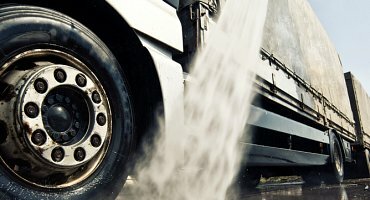 We now offer a range of chemicals to suit your requirements, from traffic film removers to low foam brush wash chemicals. All our chemicals are available in 20L drums and 1000L IBC’s. 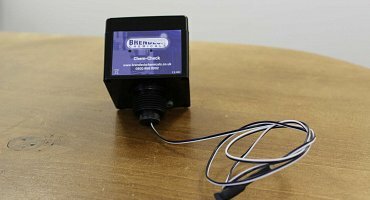 New to the range is the Chem-check monitoring system which once installed to your onsite tank, continuously monitors and reports to us your current levels and usage, that way we can inform you when your due a top up and arrange our 7.2T delivery truck to come and dispense the correct amount via a built in pump system. Feel free to contact us regards to which chemical you/site require. Available in 20Ltr & 1000Ltr. Excellent all purpose heavy duty, powerful traffic film remover and degreaser. 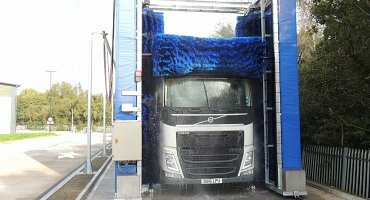 Heavy duty application for commercial and heavy fleet cleaning, MOT work and plant vehicle. Super concentrate, excellent economy in use. High foam formulation, enhanced detergency. Low caustic formula, better rinsing, better safety. Brush wash, pressure washer and pre-sprayer application. Blend of neutral detergents and surfactants. Use with vehicle brush was equipment. 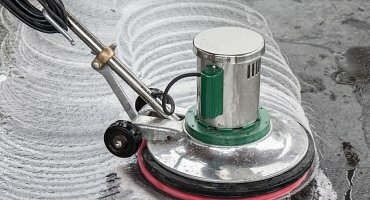 Lubricating surfactant helps prevent brush abrasion. Can be used in trigger spray for de-icing. High performance, all season additive. 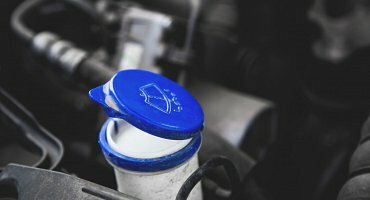 Safe for rubber, plastic and paintwork. Economy product, medium to heavy duty soiling. Effective against most types of soiling. The Chem-Check is an accurate probe that measures the level of vehicle wash chemicals/shampoos within your bulk tank at either your commercial vehicle wash or Pressure wash facility and continuously send’s data through to our server where it is monitored.